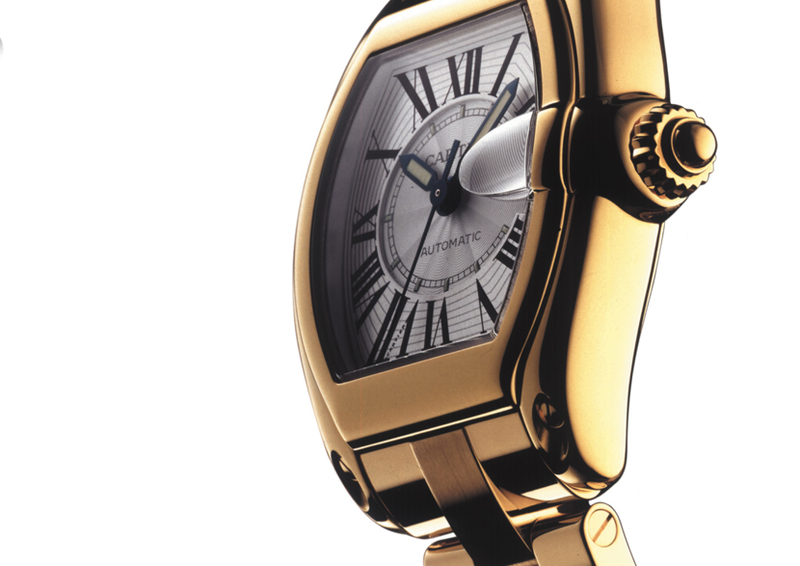 As one of the world’s leading luxury goods groups, Richemont has a heritage of devotion to quality and craftsmanship, showcased through some of the most recognisable brands on earth. The group’s positioning involves a determination to allow these brands to speak for themselves rather than develop an overarching group identity. 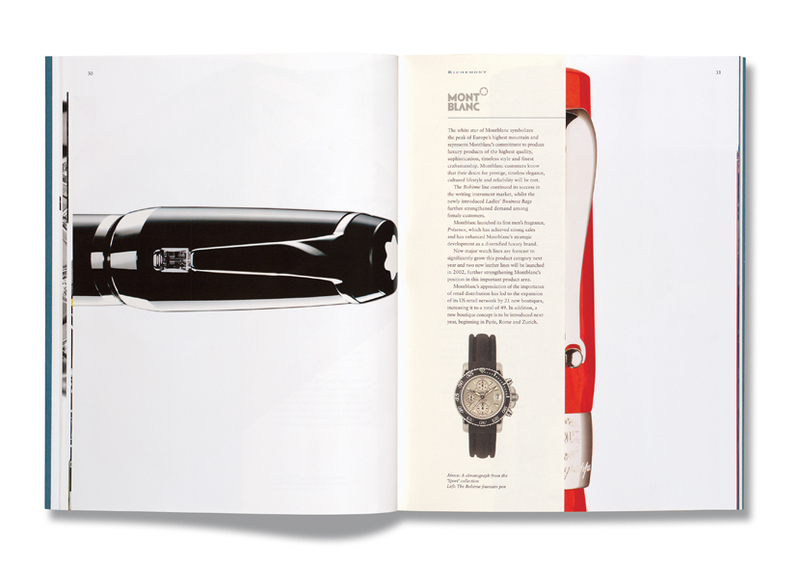 The succession of Annual Reports produced puts this into practice through exquisite product photography and photo essays exploring the values of craftsmanship that apply across the Group. 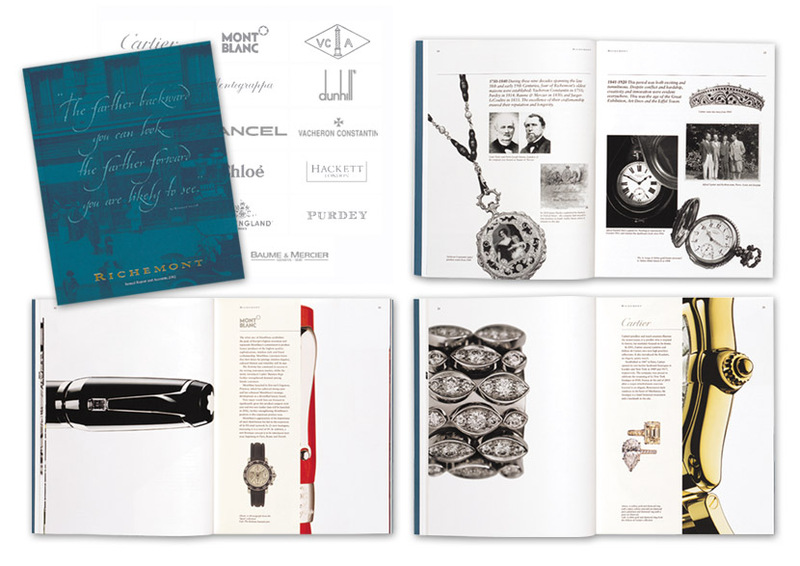 We were involved in the design of Richemont’s Annual Report for about six years.